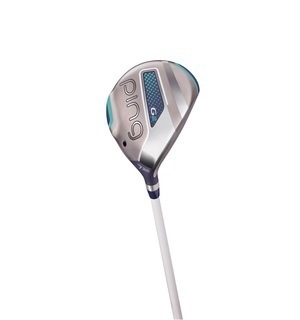 The G Le is PING’s range made specifically to help ladies play better, and we think this powerful and forgiving fairway wood will be very popular with our golfers. This easy-to-launch fairway wood has a thin face and an even thinner crown that together maximise both ball speed and forgiveness to make it longer off the tee and more versatile off the deck. 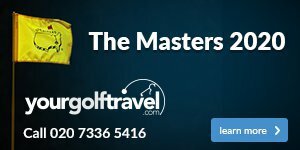 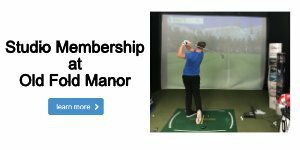 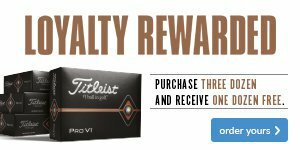 With a range of lofts available to suit different bag set-ups, we advise that you test this fairway alongside a trained professional who can recommend your ideal match.